Mitchell Pierson Jr. Inc. was founded in 1972 to offer comprehensive real estate services throughout the Greater Rochester and Finger Lakes areas. With two offices and 60 agents, offering an average of 20 years experience, we have an acute knowledge of the real estate market covering the five county areas. The reason that we have flourished for four decades can be attributed to our support of local community. 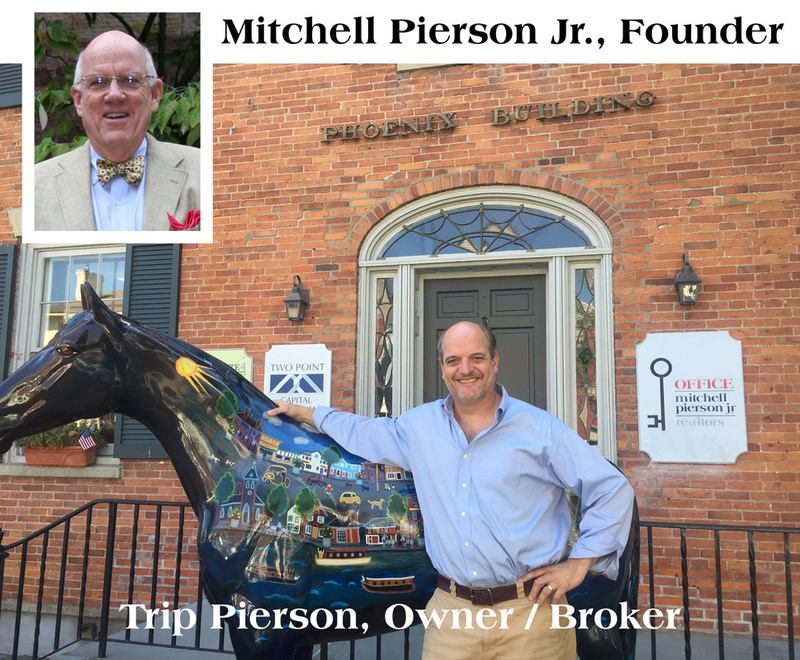 ​As Mitchell Pierson, Jr. Inc. moves into its second generation the principles and ideals remain the same, professional, knowledgeable, and ethical. Whether you're looking for a house in the heart of the city, a lake front home, or a horse farm in the country, we always put our best foot forward for the community we love, the community we live in.